A collaboration project with Nelonen Media, Digita and Sofia Digital brings the online video service “Ruutu” into Finnish terrestrial TV network. Starting from 24th June 2015 viewers tuned to the Digita network with HbbTV 1.5 activated receiver have been able to use the service freely over the Internet. 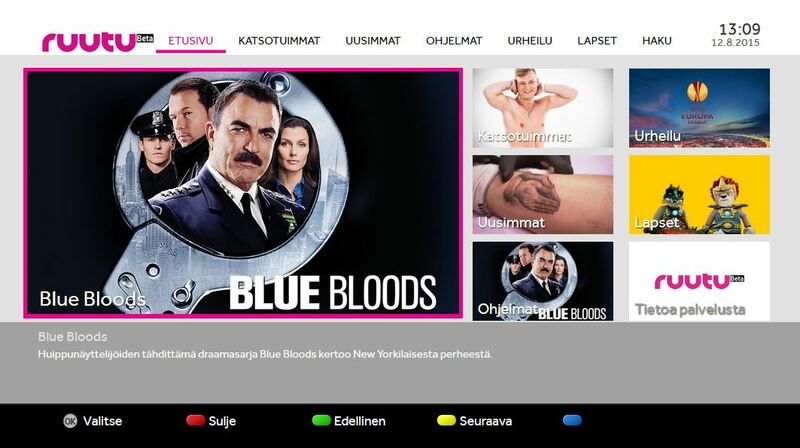 The new Ruutu service can be accessed via Nelonen Media’s four free-to-air TV channels (Nelonen, Jim, Liv and Hero). The content matches what is available on web and mobile without paid subscription. The launch is running in “beta” mode and will be actively developed also based on the viewer feedback. Mr. Kai Taka-Aho, Senior Vice President, Online at Nelonen Media comments “You can restart a current programme by pressing one button on the remote control when you have the Ruutu application in a smart television and you can access other free-of-charge online content in the Ruutu service. For a viewer, this means an extensive increase in content supply and the opportunity to watch a favourite programme at a suitable time on television. In addition, there is a new functionality that will allow the viewer to restart a programme and watch other episodes of the same series”. Whenever the currently broadcasted TV show can be re-started from the beginning there is indication to press the red button and press OK to start watching the program while pre-roll advertisements are shown briefly on screen. 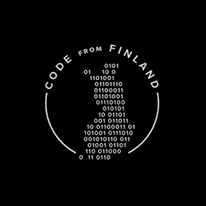 In addition to the restart functionality the previous episodes of a given TV show are displayed and available easily, or viewer can start browsing the full “Ruutu” video portal. Regardless of the running program the Ruutu service is always available with a touch of the red button. In addition to the new service the service menu on screen gives access to the Finnish EPG which shows all Finnish free-to-air channels. Handy addition to the EPG is a direct link from a given TV show to the Ruutu service when content is available for viewing. The new HbbTV service of Ruutu is made available to all smart TVs and Set-top boxes having HbbTV 1.5 support which is automatically recognized by the service. The video content is delivered using MPEG DASH format that allows adaptive bitrates in the streaming content over HTTP. MPEG DASH is the main enhancement of HbbTV 1.5 specification that is also adopted in NorDig Unified 2.5 specification to be adopted in various markets in Scandinavia and also beyond Nordic region. 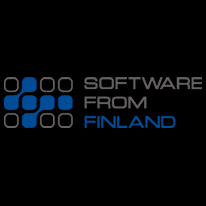 In Finland the relevant receiver specification and test regime will be extension to the existing FiCom “Antenna Ready” certification and will be called “Antenna Ready Smart HD”. The receiver validation services are scheduled to be started later this year. 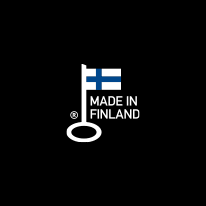 More information about Finnish Antenna Ready testing is available at www.testatutlaitteet.fi. Both the new Ruutu HbbTV service and Digita’s existing HbbTV platform are built on Sofia Backstage HbbTV solution which is deployed already in several markets in addition to Finland: Hungary, Estonia and Turkey, with several test installations proceeding eg. in Asia. With Sofia Digital’s solid technology in place the Ruutu HbbTV service was realized in a time span of few months from specification to production.